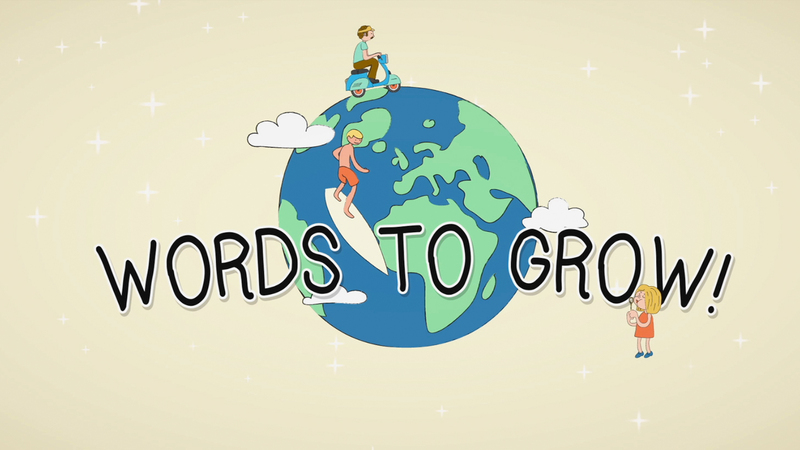 “Words to grow” is an animated series that helps children learn English vocabulary. 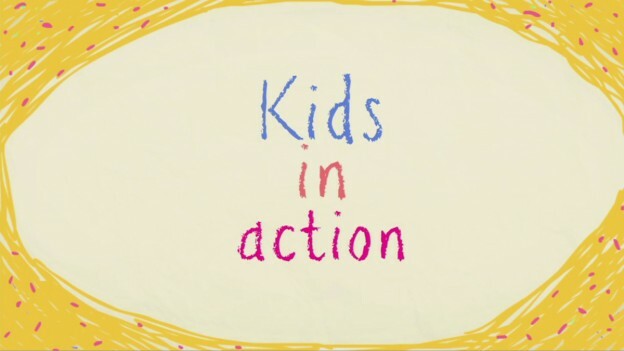 Kids get to learn new words featuring various situations from around a certain location. The lessons are accompanied by enjoyable sounds, colorful graphics and illustrations. Once the new words have been explained and repeated at least twice, viewers are offered to pass a small test to get ensured that they have learned the new words. 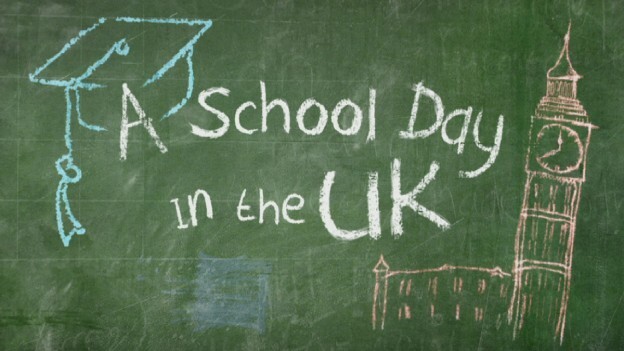 A principal objective of English Club TV is to enhance your kid’s English. In program “Yummy for Mummy” children learn culinary art, listening to easy instructions given by the English teacher. Wendy Hawkins is both a teacher and a chief. With her perfect but easy English, she gently guides her pupils in preparing different dishes. Wendy helps her students whenever they have difficulties. Easy and interesting lessons help children easily improve their English, as well as learn to make tasty dishes. Kids’ world is always exciting. 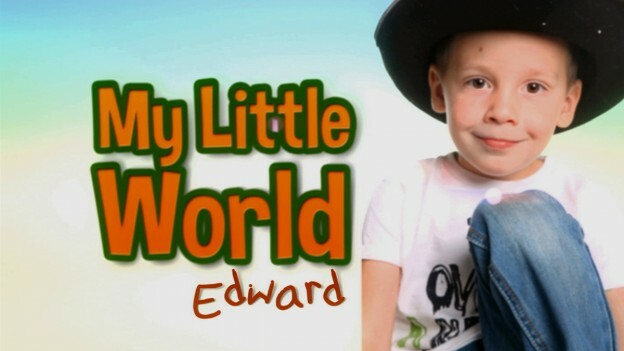 “My little world” is a program, which allows them to express their thoughts in English. In this program, children are offered a large drawing board, on which they illustrate their colorful world of imagination. As they paint, teachers applaud and comment the things that appear on the drawing board. Our program helps kids learn English, as well as express their emotions through creating works of art. 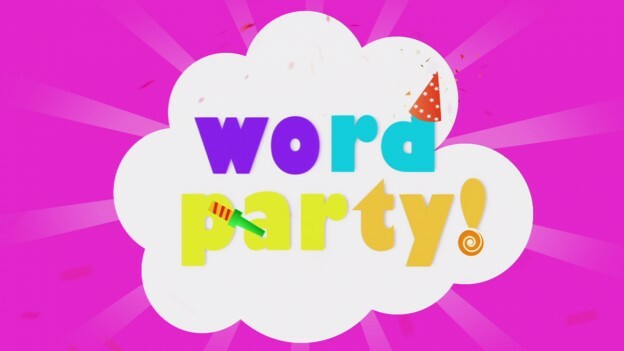 “Words Party’’ is one of programs by ECTV, designed for English learners aged from 3 to 6. The host of the program names various items found in different locations. The lessons are accompanied by enjoyable melodies and vivid colors used there make learning English fun. “Words Party” encourages children to explore their surroundings and learn English online. The variety of topics featured in the program makes “Word Party” an excellent tool for parents who want their kids to learn English online. 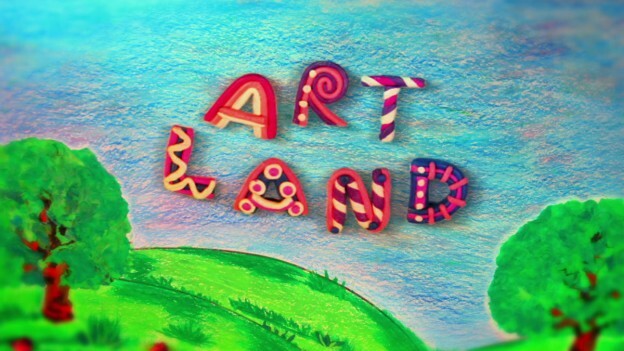 Program “Art Land” is a part of ECTV’s kid module which helps children learn the English language in a creative way. 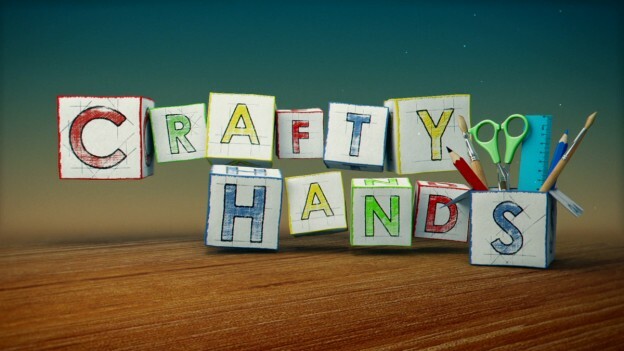 In each video lesson our resourceful teachers show how to create simple and cute works of art, explaining the whole process in English. 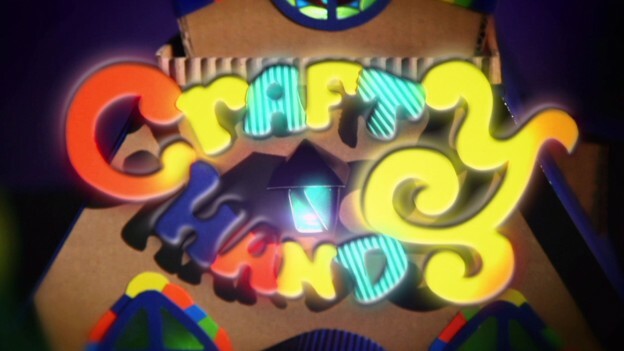 Therefore, these episodes will help children not only learn English, but also develop their creative imagination.